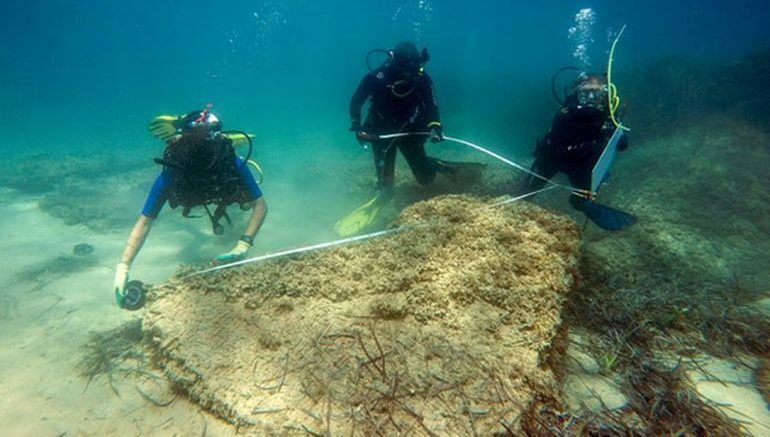 A collaborative effort by a joint Tunisian-Italian archaeological mission has led to the incredible discovery of massive ruins off the coasts of northeast Tunisia. According to the researchers involved in the underwater project, their findings probably confirms the scenario that the 1,700-year old city of Neapolis was partially submerged by tsunami-fueled waters, during circa 4th century AD – as was recorded by the Roman soldier and historian Ammien Marcellin. This discovery has allowed us to establish with certainty that Neapolis was a major center for the manufacture of garum and salt fish, probably the largest center in the Roman world. Probably the notables of Neapolis owed their fortune to garum. Now historically, Neapolis, pertaining (partly) to modern-day Nabeul, possibly started out as a Phoenician settlement, established in the North African region. During the Third Punic War, the city inhabitants naturally sided with Carthage, their powerful Phoenician neighbor, which might have caused friction with the victorious Romans after they established their control of the settlement (and renamed it Neapolis or ‘new town’). Many have theorized that the scant reference made to Neapolis by the Romans was possibly a result of a punishment due to the city’s past allegiance to Carthage. Such ‘hidden’ historical legacies certainly played their part in delaying the discovery of the commercially important Neapolis. 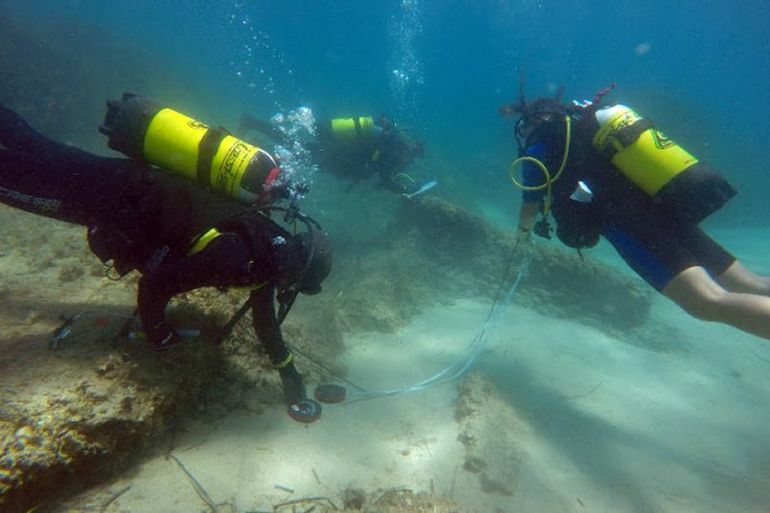 Nevertheless, the Tunisian-Italian archaeological team kick started their efforts back in 2010, in a bid to locate the remnants of the ancient city. And now after seven years, they are on the cusp of unraveling the mysteries of the partly submerged settlement, ironically aided by Ammien Marcellin, a Roman who recorded the natural disaster of 365 AD that not only affected Neapolis but also caused severe damages to Alexandria in Egypt and the Greek island of Crete.